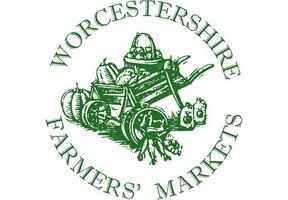 Welcome to the Worcestershire Farmers' Market Group website. 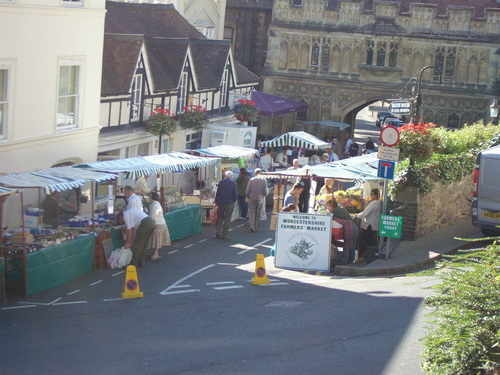 Worcestershire Farmers' Market Group was formed in Autumn 2000 to support the growth and development of Farmers' Markets across Worcestershire. The Group is a non-profit making organisation run by producers in conjunction with local councils, market operators and businesses. Here you can find out all about our markets - where they are, who attends and how you can join us. For all the up to date news about our markets, producers and special events follow us on Facebook or Twitter.